I have an important update for you as we start the new year. It’s about (be excited now!) getting your emails delivered. If you’re a marketing guy like me, this is in fact - super important. 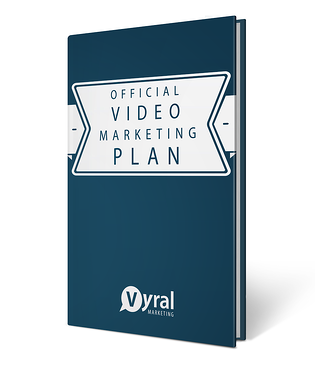 We send millions of emails a year at Vyral Marketing. This gives us an unique insight. I’m writing you because in 2019 it’s more important than ever you own a permission-based (and most importantly clean and verified) email list. More bulk email than ever is going to spam, the dreaded promotions folder, or getting black-listed when 1 person out of 1,000 hits the “report spam” button on the top of their Gmail account. The compliance departments at email marketing companies are cracking down hard to protect their servers. If you send them a “dirty” list, good luck getting it through - let alone delivered. The days of uploading an “unclean” email list (and getting results) are gone. I have some good news. I just inked an enterprise contract with NeverBounce.com to clean every client email list at Vyral Marketing now. We can clean 3,000,000 email addresses this year for our clients. This is included in your fee at no extra charge, up to 25,000 email addresses. This is a gigantic list size by the way. 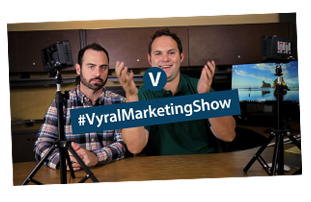 Most clients at Vyral Marketing have, maybe, 1,000 emails on their account. Only a few hundred of those people are real relationships, which is all you need to get results with our marketing plan. It’s better to have a list of 100 people who buy everything you sell (and refer you) than 1,000 “emails”. We will proactively remove spam traps, invalid emails, and other emails guaranteed to bounce before pressing send. 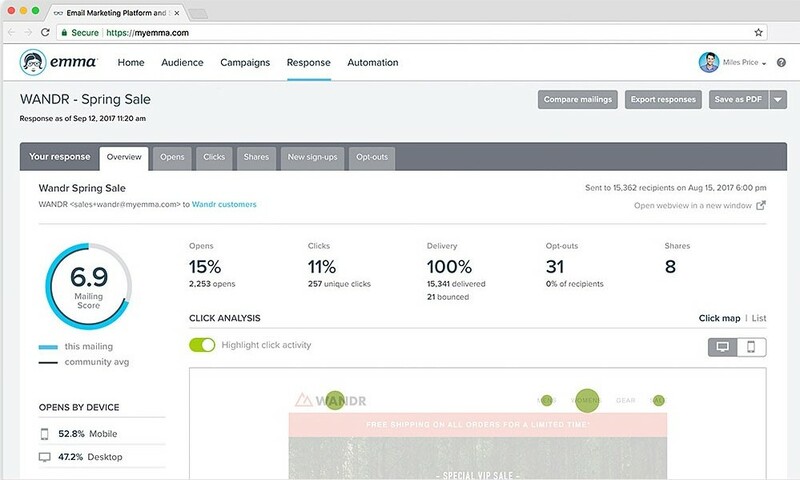 We can guarantee 99% of all your emails will hit in the inbox, according to Never Bounce. You’ll get a report like this when we clean your reconnect list so you know how much hassle we saved you. Isn’t that great? I signed us up right away when I saw that. This process will also protect your sender reputation – an internal score an email provider gives you. For example, we send your video emails through Emma (you can sign up with them for only $89 a month now, we include this in your fee). They are the best. Here’s why we switched to them. 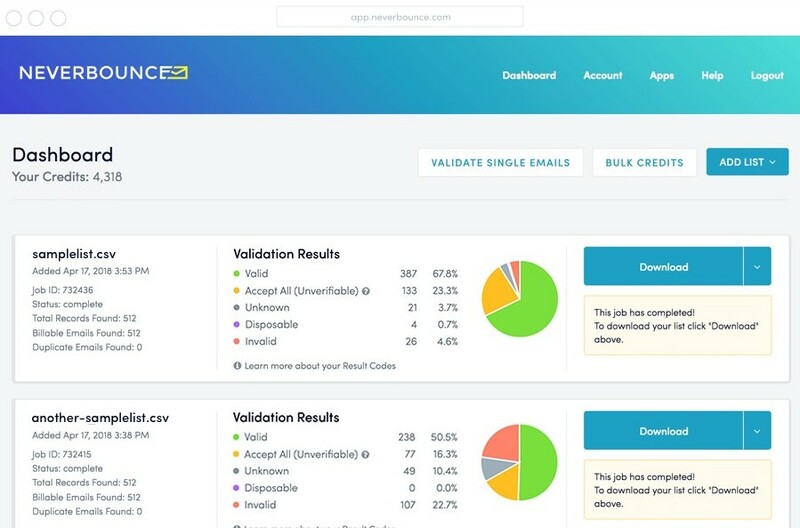 Here’s an example of your sender score. Most email providers don’t share this with you (like your credit score), but Emma does. 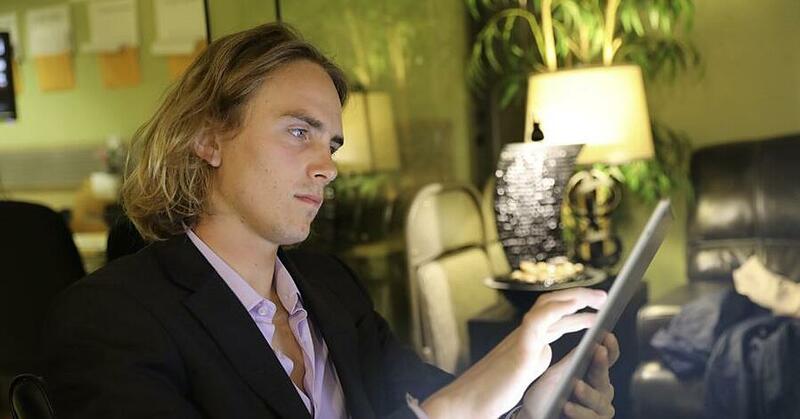 This report will tell you how many emails in your list are legit, among other things. The bottom line is the worse your list, the lower your score, and the worse your results. We’ll make sure your list is clean as a whistle. So, if your plan this year is to do a better job of staying in touch with your database, and you haven’t been sending them anything – DO NOT just upload it to Constant Contact, Emma, Vertical Response, etc. Make sure you run it through a company like NeverBounce.com first to clean it. They are the best in the industry, and on the higher end of expense. But, you get what you pay for. If you’re a Vyral Marketing client, this is now included in your fee. We have it handled for you. If you have any questions about getting your email delivered, I’m here. We’re experts at this. P.S. 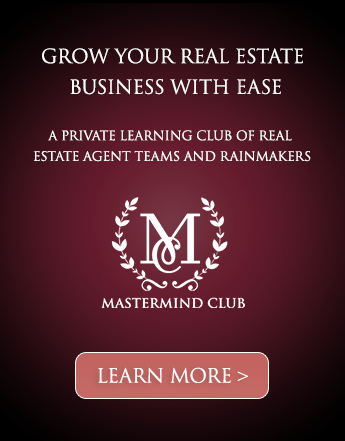 My next 6-month Real Estate Agent Recruiting project and 4-month Business Sponsor project semesters both start this month. If you want a marketing plan implemented to recruit agents this year, or you want to raise money from local businesses by including them in your marketing, we have a marketing plan to implement that will get it done.